Are you looking for a turnkey solution, a prominent setting, the possibility to combine work and relaxation? 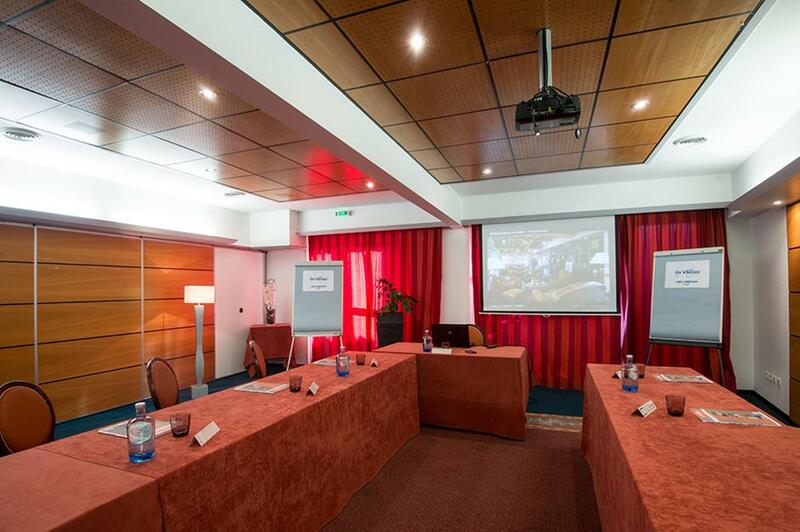 The Les Vallées Hotel is the perfect destination. 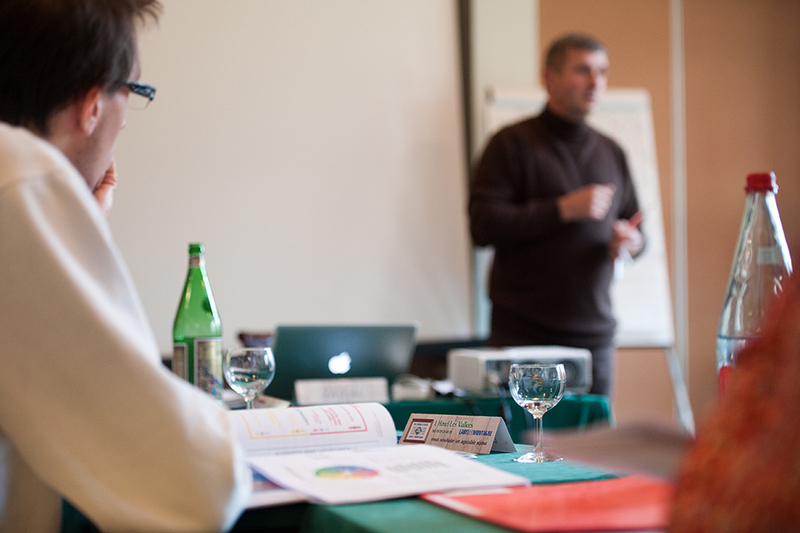 Here, in the heart of the Bresse-Hohneck resort, your seminar is in good hands.Sometimes, it is strategic “to take off” in order to refocus on the company’s issues or perspectives and share them in a dedicated environment.The hotel offers you its meeting areas, its special setting and its high-quality services so that you can focus on the essentials: your messages. Here, time doesn’t have the same meaning. Looking for incentive or team building? Bringing your team together, creating customer loyalty or thanking your partners are just a few reasons to experience a unique collective experience. With this in mind, we suggest that you allow your employees to discover convivial group activities, highlighting authenticity, quality exchanges, shared values, cohesion and team spirit. 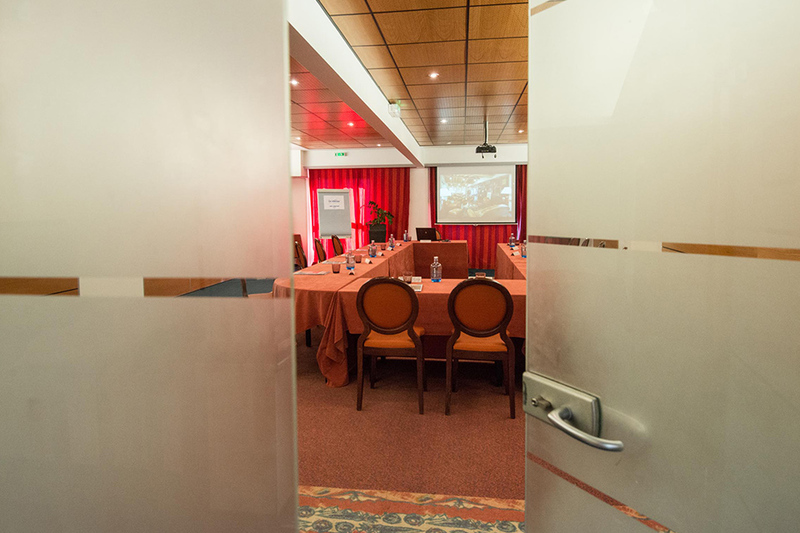 Relaxation, personalised, and innovative activities, which are naturally a part of your meetings for a unique and unforgettable experience. Our establishment is of ample size, where professionalism, availability, reactivity and flexibility come together, making your event a real success. We are here to help, in order to organise with and for you your sports or cultural activities, providing a breath of fresh air to your event. 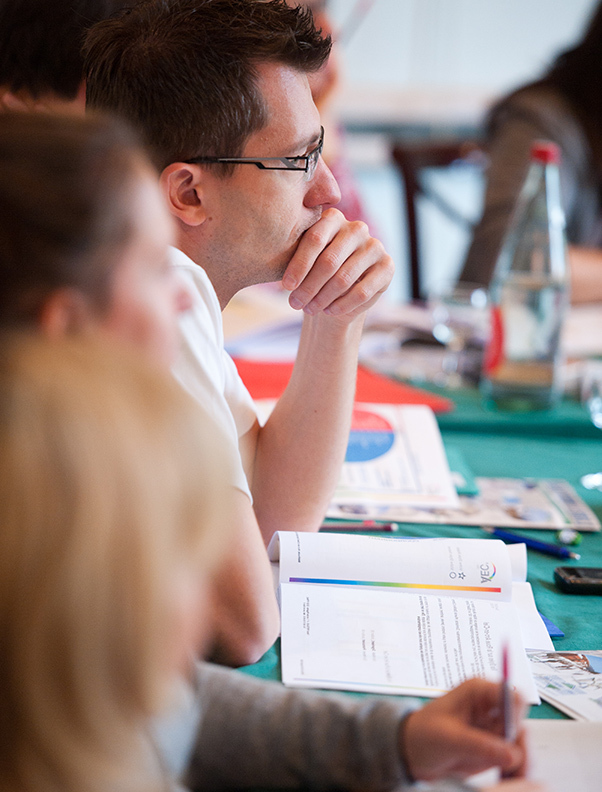 Whether in summer or in winter, for groups of 2 to 200 people, Bresse Hautes Vosges is the perfect resort, enabling you to combine strategy with pleasure. And offer your employees a great breath of fresh air, which will go perfectly with your keynote address. (Our brochure regarding seminars and the technical details of our facilities is available upon request). Privatising the establishment for your event will make you feel at home. 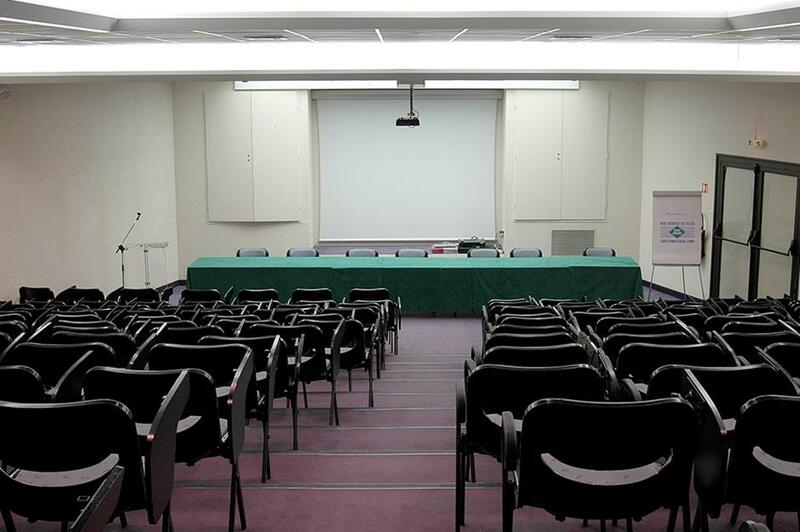 With its 110 bedrooms and 180 seats in the “bistronomique” restaurant, which can welcome up to 240 guests for a cocktail party, its 7 meeting rooms and its amphitheatre with 140 seats, the Les Vallées Hotel is naturally here for you for all your traditional seminars, company meetings or prestigious events. The restaurant Le Diamant enjoys a unanimous recognition concerning its high-quality seminar catering. A subtle mixture of tradition and modernity, served in a welcoming environment in a hall which opens out onto a 4000 m2 park. 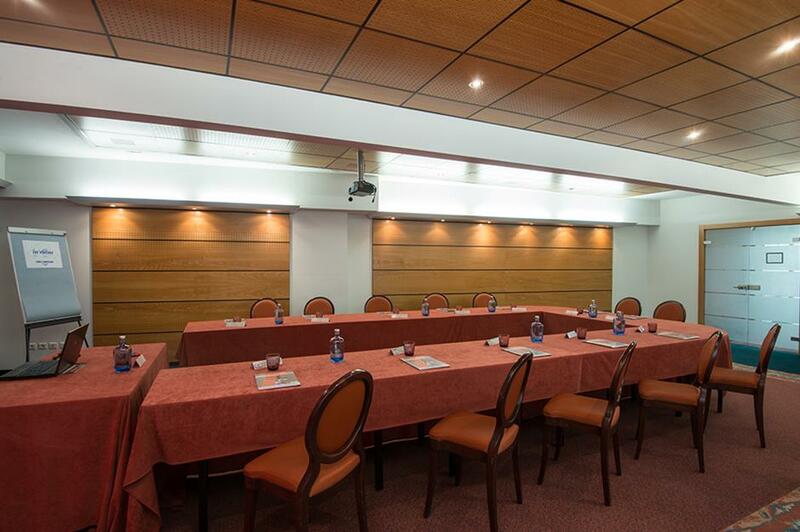 The Les Vallées Hotel and Residence Complex provide the best facilities to make your seminar, work meeting or plenary both a powerful and simple moment. All your work material is available: HD connection, free Wi-Fi, hifi-video system, video projector, paperboard, smaller office equipment, air conditioning, daylight, and made-to-measure incentives. And, of course, from buffets to cocktail parties, as well as gala dinners, aperitifs and coffee breaks, we will organise upon request any culinary and gastronomic services, which will be the essential ingredient of success for your meetings. An amphitheatre with 140 seats, with a sound system and giant screen.